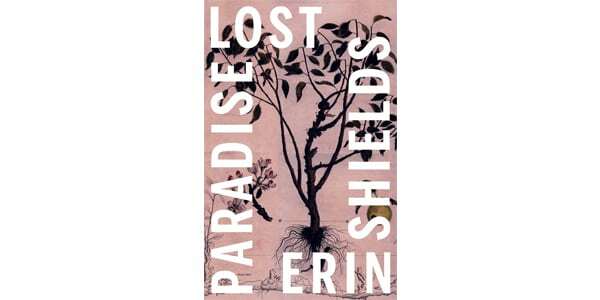 Playwright Erin Shields’s dramatic adaptation of Paradise Lost – commissioned by the Stratford Festival for a 2018 production in their Studio Theatre – explores with verve and a modern-day sensibility the themes found in Milton’s epic poem. Shields’s contemporary style is infused with a lyric beauty, coupled with a spirited sprinkling of wit, farce, and up-to-date allusions. Her respect for and understanding of Milton’s work is evident throughout, with the 17th-century material providing an inspired base for a 21st-century exploration of gender, patriarchy, and notions of original sin. From Shields’s perspective, exile from the Garden of Eden can be interpreted as a good thing, providing a deeper understanding of the relationship between male and female, while allowing more autonomy and independence. The creation of man and woman includes what appears to be a fatal flaw: struggle and, ultimately, death are part of the deal – without them, there’s really not much point. Thankfully, once the forbidden fruit is eaten and knowledge is rendered to the mortals, the Messiah, Son of God, provides his own rebellious views on how humanity should be treated, supplying a much-needed counter to his Father’s thirst to punish and rather cavalier approach to the suffering of humanity. Shields’s language is a joy to read, though the more prosaic moments are less successful, accompanying as they do the often awkward contemporary references and somewhat forced humour. It is also unclear if this is really a feminist version of the original poem, which Shields’s introduction seems to imply. Despite the gender reversals and mentions of equality, Eve still gets the blame, and clearly she can’t live without a man. But then humankind wouldn’t continue otherwise. A modern-day conundrum indeed.